The successful cultivation of seedlings of flowers is achieved by creating the most natural environment for plants. It is necessary to provide a constant air temperature regime (18 – 20 ° C), the access of light and high humidity. 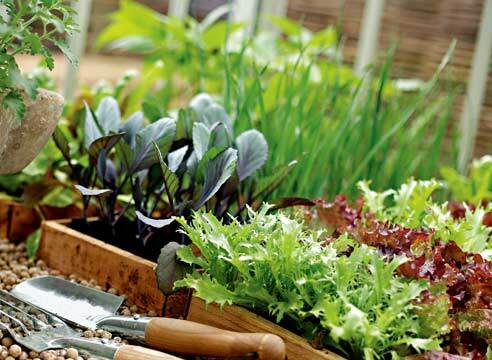 For sowing seeds, prepare the dishes for cultivation (plastic, paper or peat bowls, jars or cups). This will clean the surface from mildew and other contaminants. On the bottom of the dish, make a few drainage holes, and pour a small layer of expanded clay with a thickness of 1cm. to grow seedlings for flowers in high quality, prepare the soil by compounds 3-5 kg of humus, river sand (about 10%) and humus (about 30%). The resulting mass mix thoroughly until a loose, crumbly mixture. Fill with the mixture containers for growing seedlings and saturate them with water. Large seeds such flowers like morning glory, castor oil plant, artichoke, peas, mirabilis, etc. leave for a few days in a little water until a sprout. Small seeds evenly on the surface of the planting substrate, large – seal at a shallow depth, slightly covered with earth. In order to grow seedlings for the flowers in a container planted with seeds cover with a transparent plastic bag, so that remained inside the evaporated moisture. If the surface of the package came a rich condensate (large water drop) – open the package and remove excess moisture. After the seedlings sprouted and gave the first true leaves – raspakirati plants. For this pre-cooked dry soil and pour into the pot, after the upper layer 1 cm thick, moisten. Pierce the center of the pot hole with a diameter of 1 – 1,5 cm Gently pulling the seedling from the container in which it sprouted, tear off too long and thin root. Holding the plant between two fingers, gently lower the seedling into the hole, sprinkle it with earth and a small amount of water pour around the stem.